To view our full range of BUKH Fast Rescue Boats please click here. 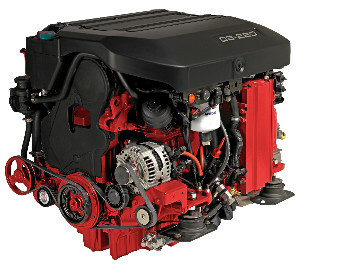 A durable SOLAS approved common rail diesel engine designed for medium to high speed vessels. 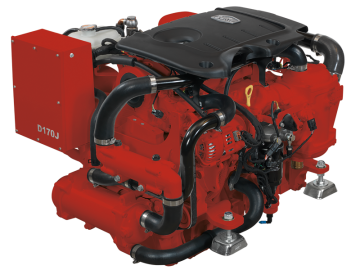 The Seasall engine is Light, quiet and efficient with low emissions which can be used with or without a gearbox and is SOLAS approved. 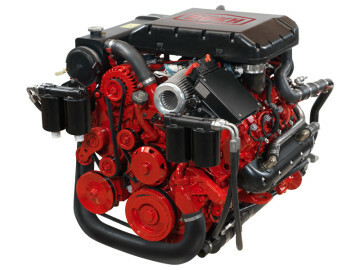 The Volvo Penta D3, D4 and D6, engines supplied to BUKH, in the power range of 110 to 435 hp, which the Danish company will tailor to adhere to SOLAS regulations and the LSA Code. The extensive range of capabilities means that BUKH has a wider scope of engines to offer customers to be suitable for small, medium and large lifeboats.